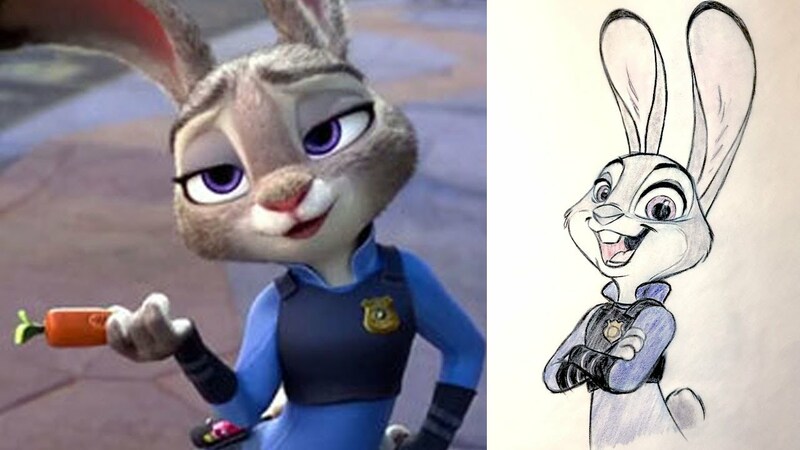 HomeOfficialLearn to Draw Judy Hopps with an official Disney Artist! For the past few months, the official Disney Youtube Channel has been hosting a semi-regular livestream where an artist from Disney Publishing shows you how how to draw like a Disney pro! Called “Quick Draw”, this series is a chance for Disney fans to ask questions and interact with a member of the Disney staff. He talks about different drawing techniques, and has several tips for those learning art and animation. It was only a matter of time before they did a Zootopia themed stream, so naturally Judy is the rabbit of the hour! Check out the full 36-minute video after the break!